You’ll have access to a fully bespoke fitness plan designed around you and your body. Every person has their own individual needs and we’ll work together to find a programme that works best for you. All plans include face-to-face catch ups via webcam, one-to-one advice to keep you on the right track and video-guided exercises. All supported by regular check-ins with me to ensure you reach your fitness goals. Log into my app from anywhere; tablet, mobile laptop or desktop to access your unique workout plan. 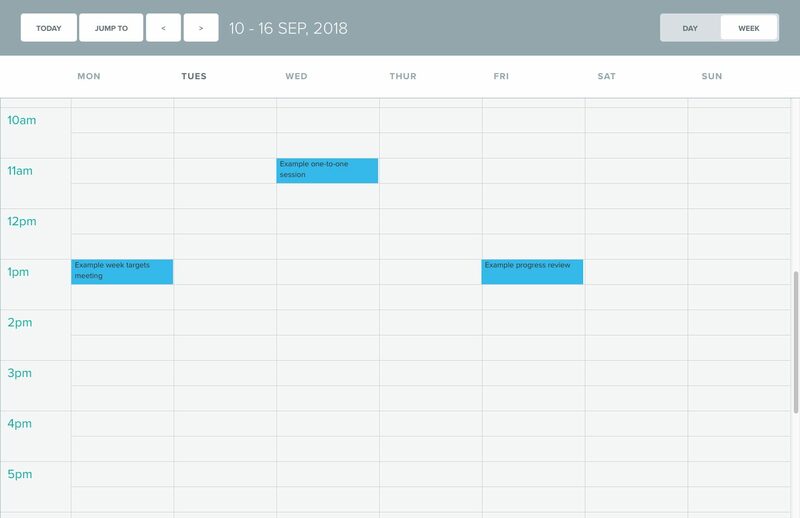 No matter which device you have on you and wherever you are in the world, you’ll be able to access your programme and stay on top of your fitness. 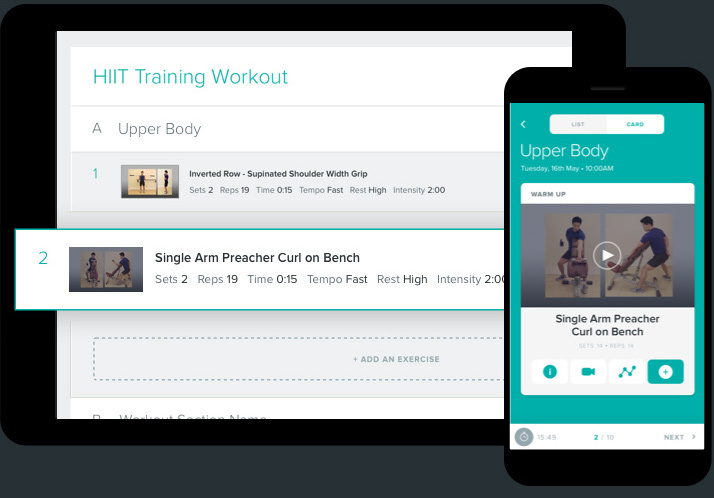 The app includes your exclusive video guides and detailed instructions on best form, sets, reps and rest periods – the benefit of all my professional experience right at your fingertips. I’ll help you keep track of where you’re making headway and how far you have come, whether your goals are weight loss, rehabilitation, improved mobility or to build muscle. Your online training is always tailored specifically to you and your body, so as you grow in confidence and ability we’ll monitor your progress and scale up your workouts so you can continue to develop and never reach a plateau. Prefer to train offline or without your phone? No problem; you’ll also have access to detailed guides readily formatted for you to print at home and take with you wherever you choose to workout. 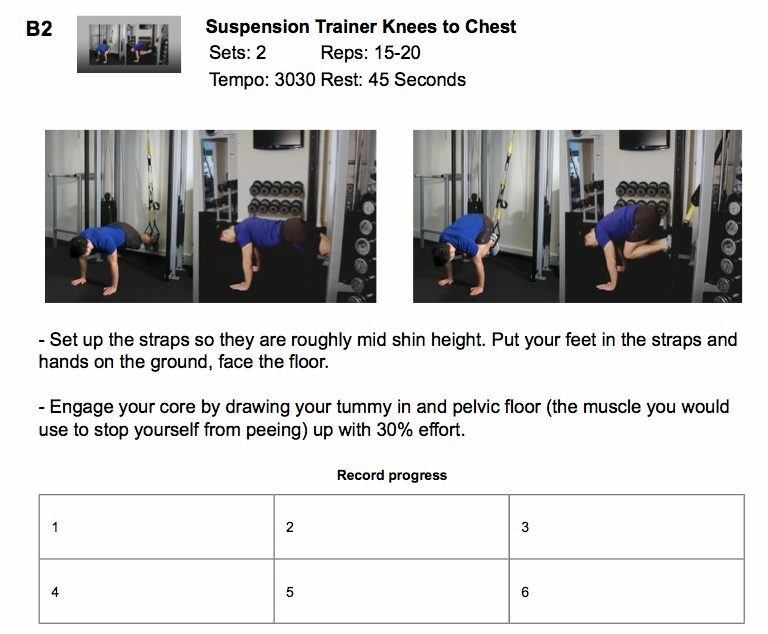 These guides will take you step-by-step through each exercise in detail so you can follow your online training programme without even needing your device. And remember, when your sign up for online training with me I’ll treat you exactly as I would a regular client – I’ll be on hand to answer any question you may have and to guide you through anything you’re not familiar with.